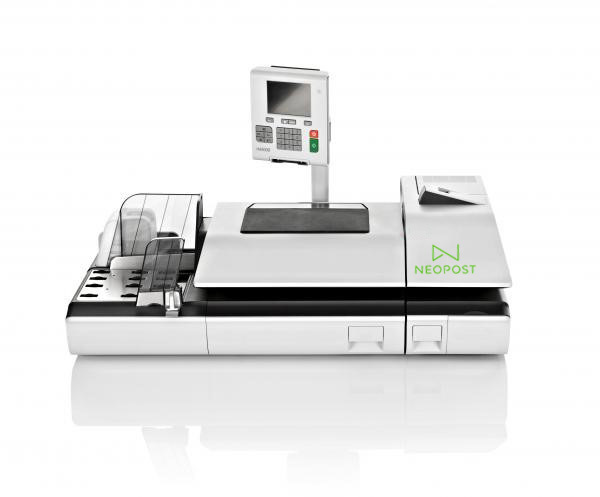 Meet Neopost’s IS-5000 Mail’n Ship Station. 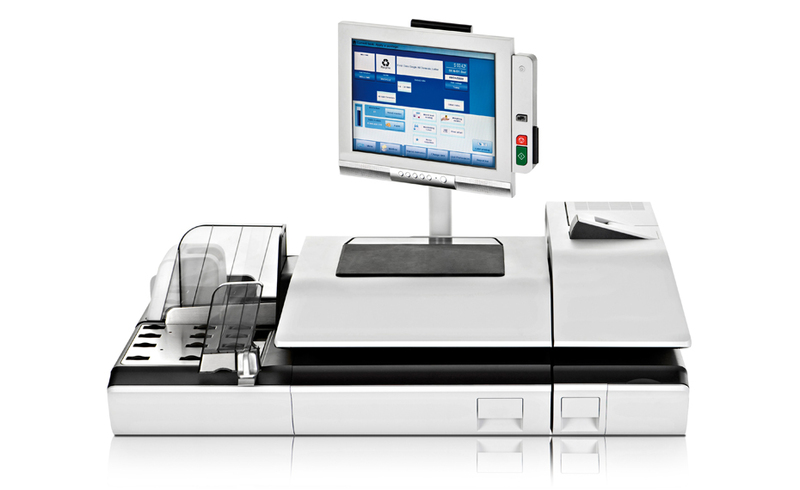 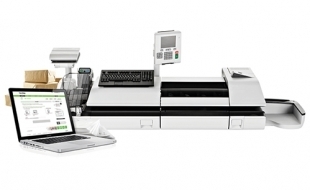 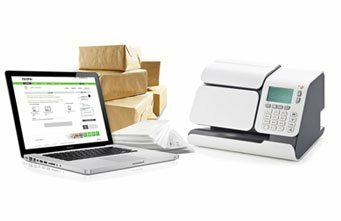 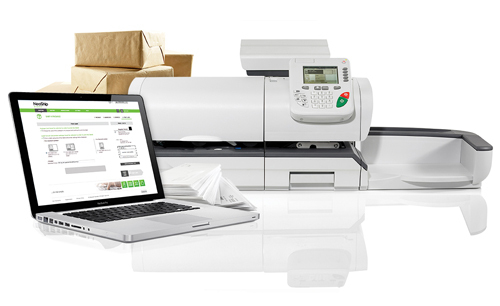 The IS-5000 and IS-5000DW were designed to meet the demanding needs of commercial volume letter and parcel processing environments. 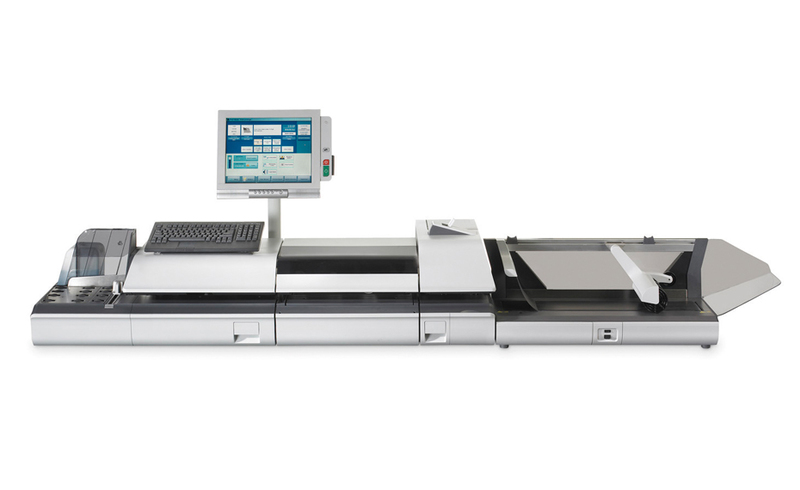 Its intuitive features, like the i-Weigh Dynamic Scale, dramatically reduce mail processing time and simplify operations. 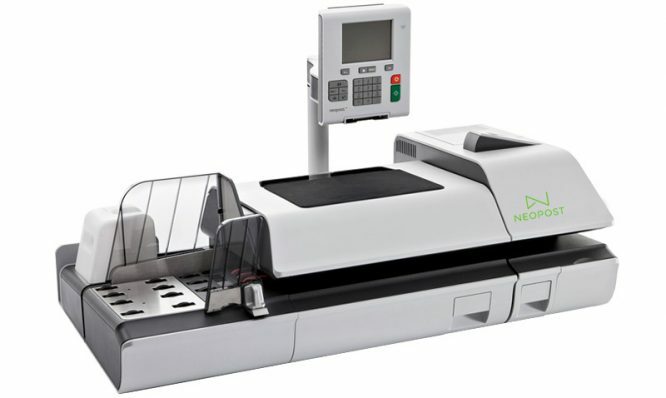 The built-in four-point detection system is patented to automatically weigh and measure the full dimensions of your mail, accurately applying postage at speeds of up to 150 letters per minute.